Intakes, Headers & Exhaust Post your experience with the different types of intakes, headers and exhausts available for 6thgens. Has anyone deleted the mufflers and just run a resonator? 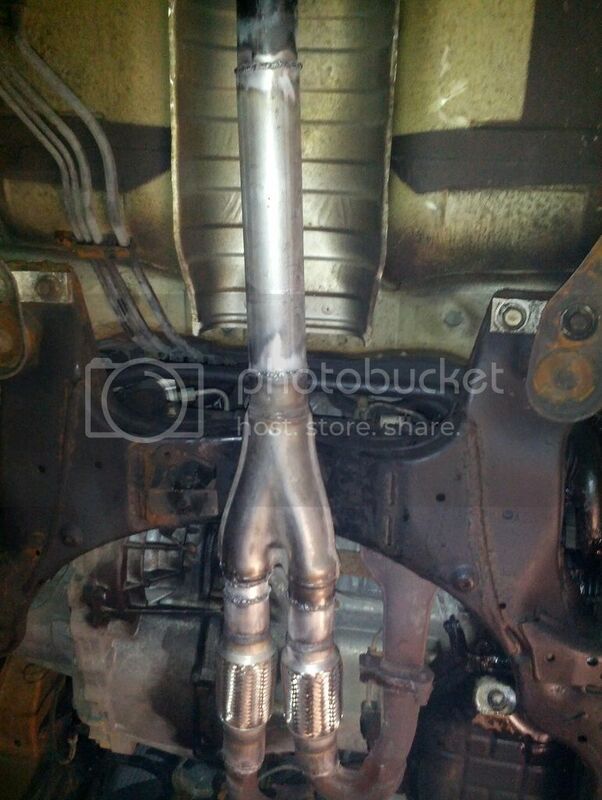 My 2012 RAM 1500 with a HEMI has a single pipe running to a SI/DO muffler which used to have resonators before the tips until I deleted them. 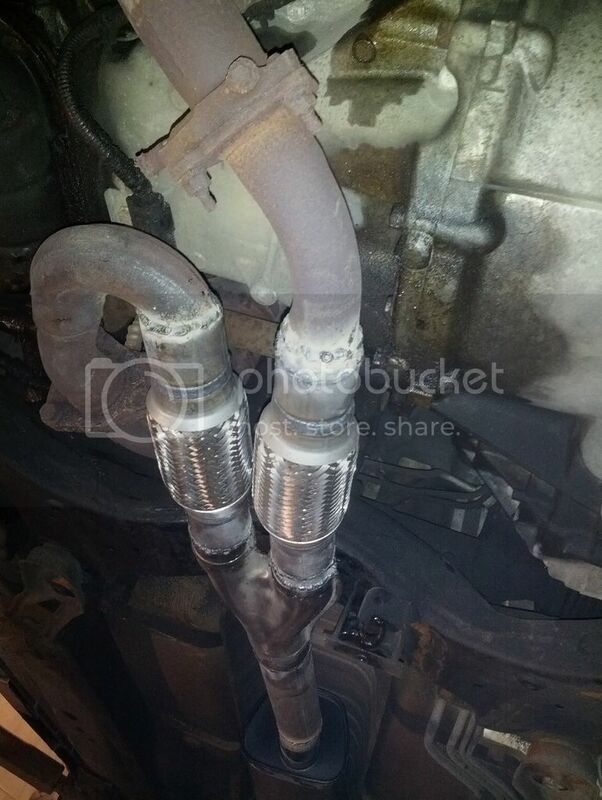 This Maxima setup is backwards to what I'm used to, so I was wondering if anyone has deleted the mufflers near the tips and just ran a SI/SO resonator in the middle of the exhaust? All the information you are looking for is on the site. Search! 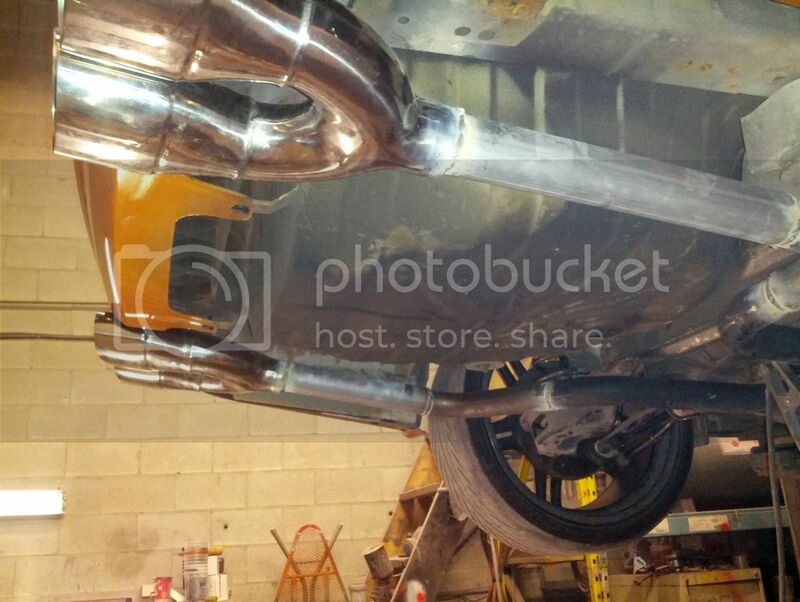 Guess Traversio deleted his mufflers , have a look in his built thread. An exhaust is an exhaust , it s up to you . You don t seem to mind the sound , go for it. oh , don t know about the stock size . Just get it on a lift & measure if you want quick results. Stock pipe size is 2.25. I have 2.50 from the Y pipe back. Thank you! I'd like to keep the 2.25 diameter to keep as much low end torque as possible, but all the ebay catbacks are 3". Maybe I'll just get a shop to fab up something for me. Na man. I just did a quick look. 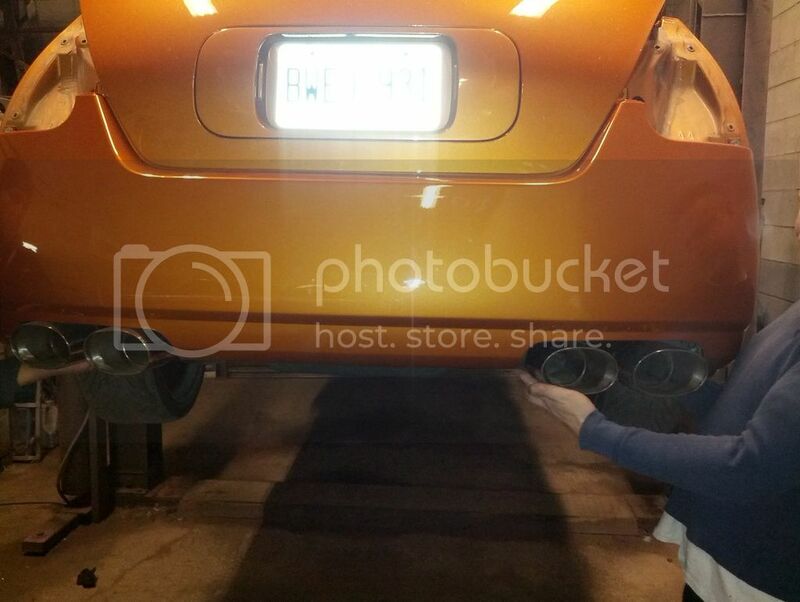 There are 2.25 inch catback exhaust on ebay for the maxima. The tips are 3 inch and such. Go to a local guy. Chop the mufflers then drive around. See if you like it.. In truth man there are links to vids and tons of info from people doing different things. From resonator deletes to muffler deletes. I have axle back 2.50 inch pipe with magnaflow mufflers. Deleted 3rd cat with 2 magnaflow resonators. Please search man so many ideas here. I guess all I'm looking for is a 2 1/4" ebay catback. After that I can decide on replacing or deleting mufflers/resonators. Way to go I guess. i did mufflers and third cat deletes with a custom front y pipe and custom tips, stock resonator and piping...didn't make a video clip yet, but love the sound at open throttle and quiet enough, almost sound like a stock G35 coupe under normal load, silent at idle, except cold start. ZERO DRONE Headers in the works for the future, and will convert into single cat system with a whole new exhaust setup. Last edited by Travieso; 09-08-2016 at 10:44 AM. Hey trav , what was the size of the y pipe on the front when you guys redone the y-pipe please. i went with 2" universal flex so the y pipe at the front was the same, then i believe it was 2 1/4 going to the resonator side. 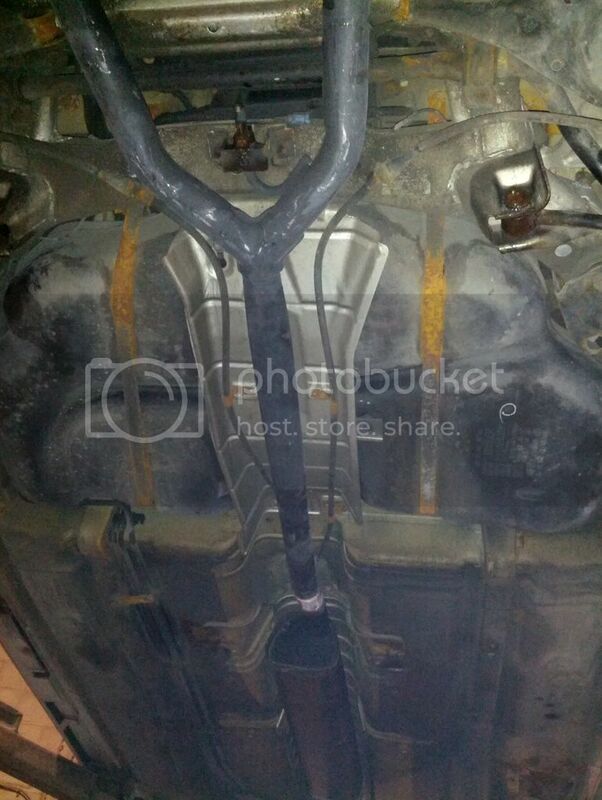 But the 2 down pipes coming from the front cats are 1 3/4, we had to make it work. Ok , thanks for the comeback mate. Not a fan of muffler delete. It can make the exhaust sound really loud.